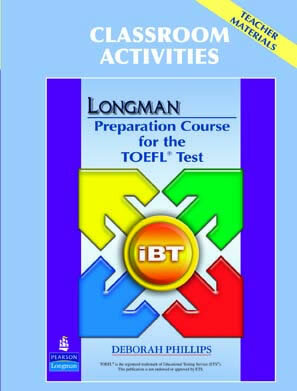 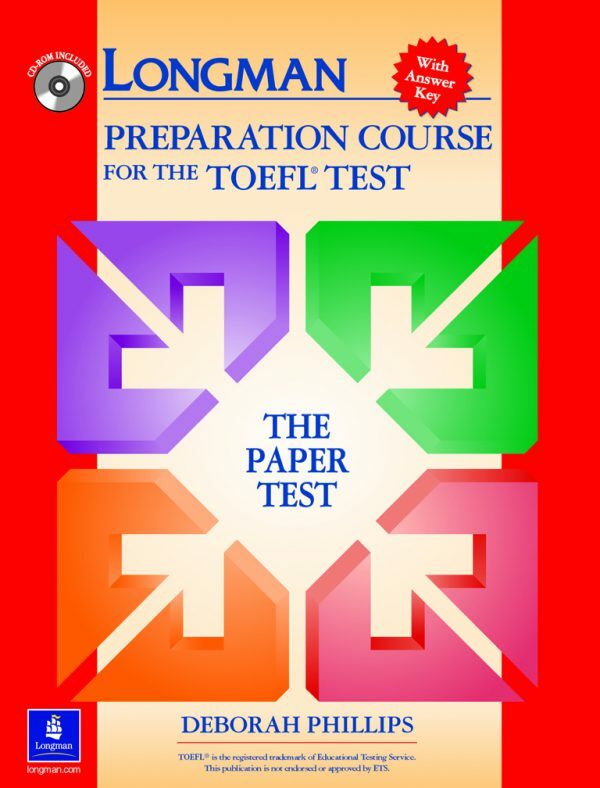 Providing both comprehensive skills practice as well as test preparation, the Preparation Course offers high-intermediate and advanced students clearly defined strategies for improving test performance. Pearson Test of English Academic (PTE Academic) is the leading computer-based English language proficiency test used for international student admissions. 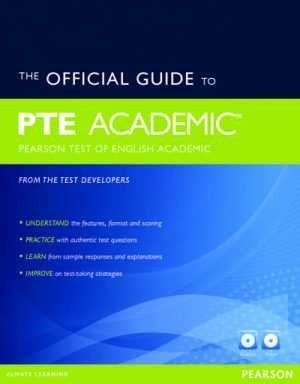 PTE Academic is fast becoming the test of choice, with some students able to register, sit for the test, and receive their results in as little as one week. 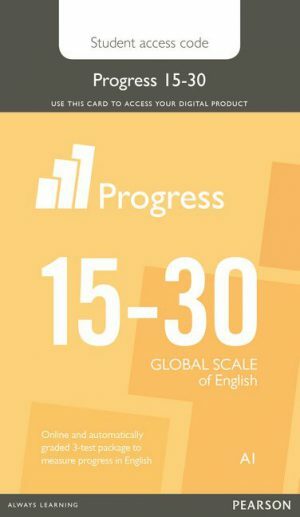 The new Progress Test accurately measures student progress in English at six entry levels, highlighting strengths and weaknesses across all language skills to help inform teaching. 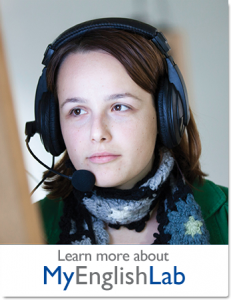 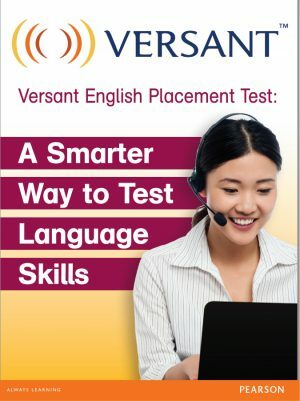 The Versant English Placement Test (VEPT) is a specially designed test for English language learners to evaluate speaking, listening, reading, and writing skills using automated scoring and providing score results within minutes.